A continuing photographic series on the daily lives of elephants. 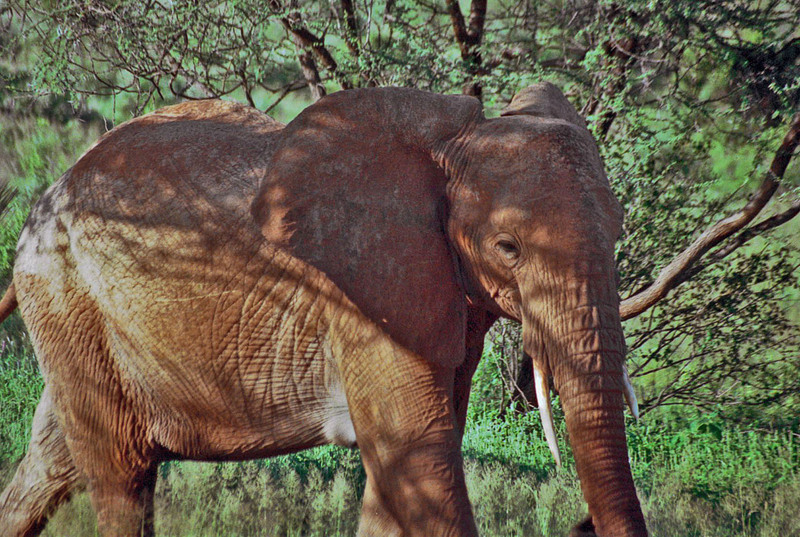 One of the Samburu herd female members. A mother to the calves I posted yesterday. Samburu, Kenya.